Do you like Cactus McCoy 2? Share it with your friends. 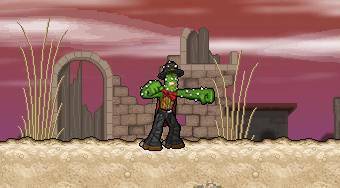 Cactus McCoy 2 - walk through a Mexican country and overcome all its obstacles.